Very Good. With CHOICES, Noah Gordon brings to a close his great trilogy spanning the generations of the Cole dynasty. Mass market (rack) paperback. Glued binding. Cole. Good. 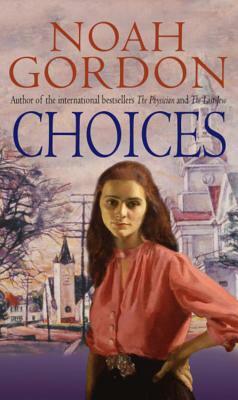 With CHOICES, Noah Gordon brings to a close his great trilogy spanning the generations of the Cole dynasty. Mass market (rack) paperback. Glued binding. Cole.